Renewable energy, like solar, is rapidly becoming prevalent in residential areas – for good reason. The rewards of installing solar panels for your home in Boston, MA far outweigh the risks. In fact, you may find the investment incredibly rewarding in the long term. After making the initial investment to have them installed, your new solar panels will typically pay for themselves in 5 to 8 years. 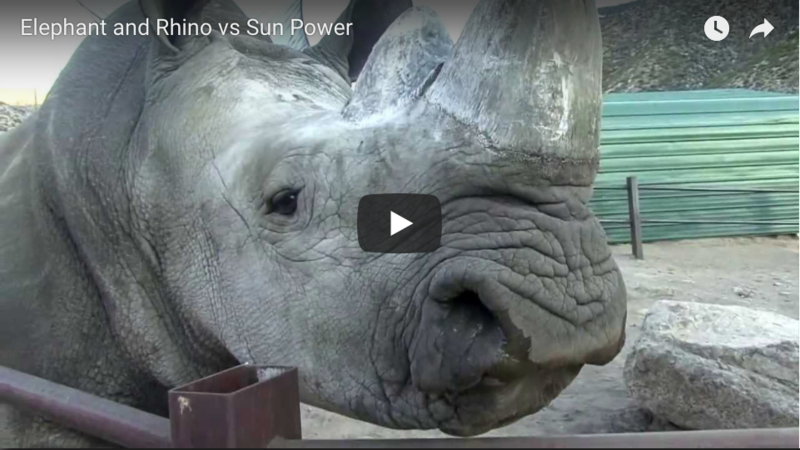 While utility bills will rise over time, the energy generated by the sun is consistently free. The cost of installing and maintaining solar panels is far less than the cost of your electric bills. The price of solar energy has dropped significantly since it first became available to residential areas, so owning your own solar panels has become a legitimate option for some homeowners. Switching to solar energy makes you eligible to receive both federal and – depending on where you live – state incentives. These incentives mean that the government actually pays you to use solar energy. This adds to the savings you were already enjoying by lowering your energy bills. Solar energy is a clean, renewable resource. This means that it does not negatively impact the environment in any way. In fact, it actually helps the environment by lessening the amount of harmful pollutants that are created by the use of tradition energy sources. By switching to solar energy, you are providing a better world for future generations. When you install solar panels on your home, you enjoy many rewards. 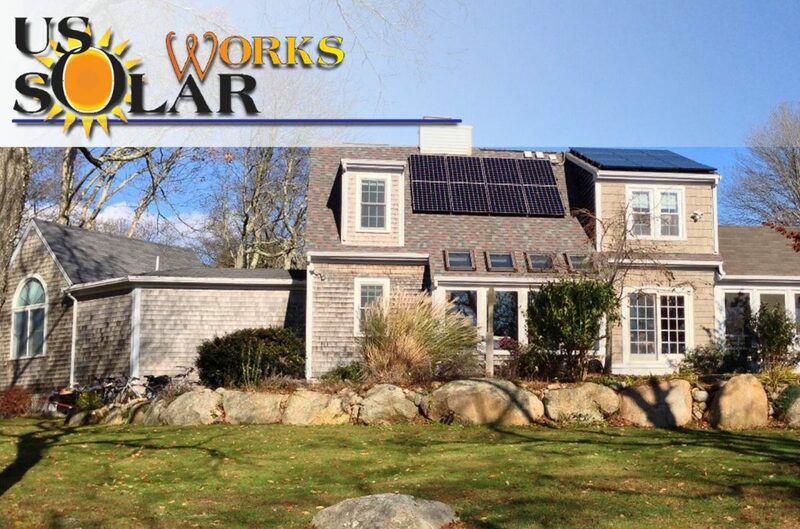 US Solar Works is dedicated to providing solar energy solutions to homeowners all over southern New England. 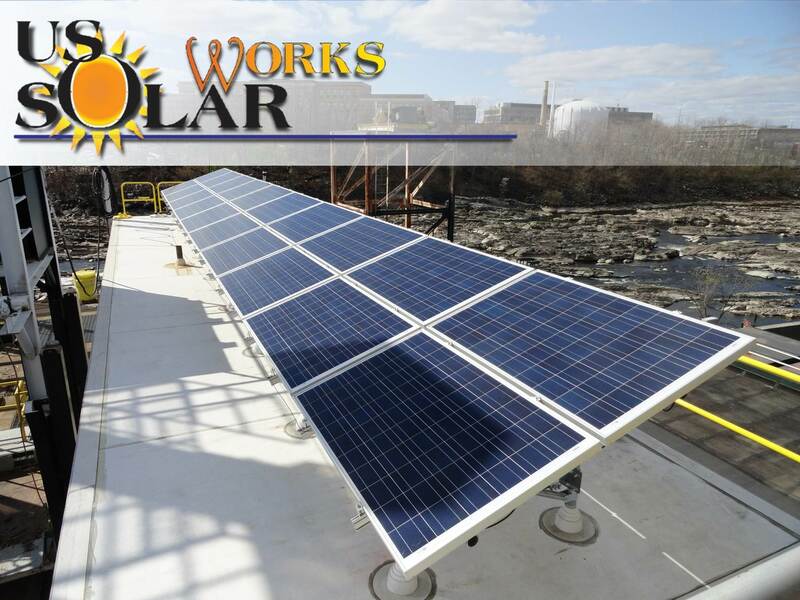 Visit USSolarWorks.com today to learn about your solar options.